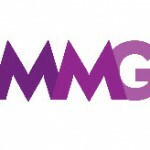 Video advertising marketplace Teads has recruited Mars Chocolate’s global media director Marc Zander to the role of global vice president of client partnerships. 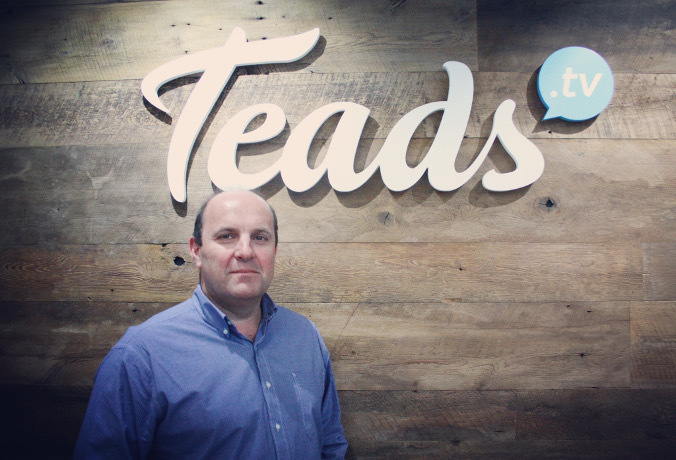 Zabder will lead Teads’ efforts to work much more closely with advertisers, as well as bolstering its approach to servicing media and creative agencies. He joins Teads after a five-year spell at Mars, and three years running the confectioner’s global media strategy, overseeing incumbent agency MediaCom, and handling the company’s global relationship with Google. Zander, a former UK and Ireland head of marketing at Kimberly-Clark, has also held senior roles at Nestle and Swatch.